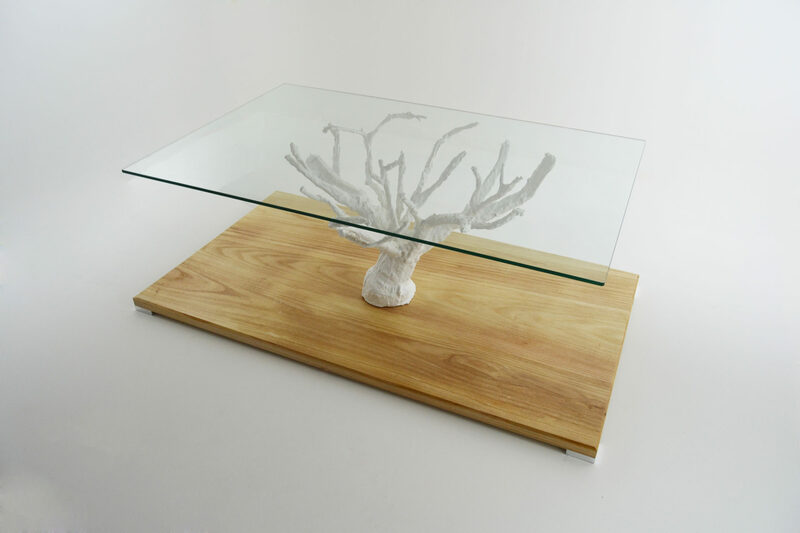 The LIFE coffee table is the outcome of a suggestive combination between the design of wood and the shapes of nature. 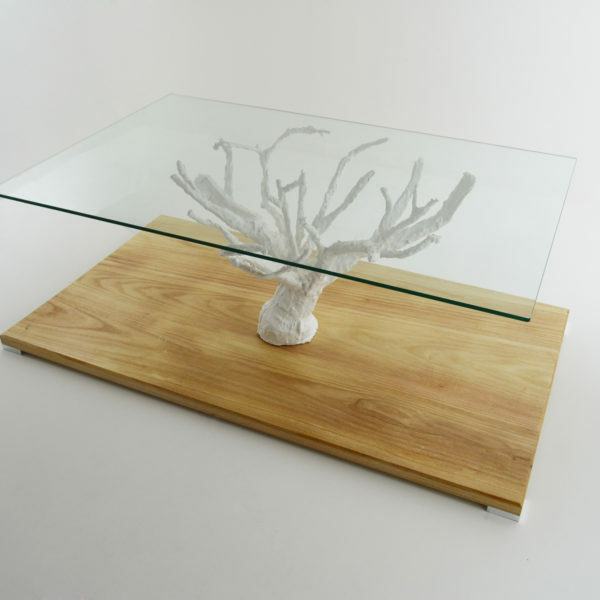 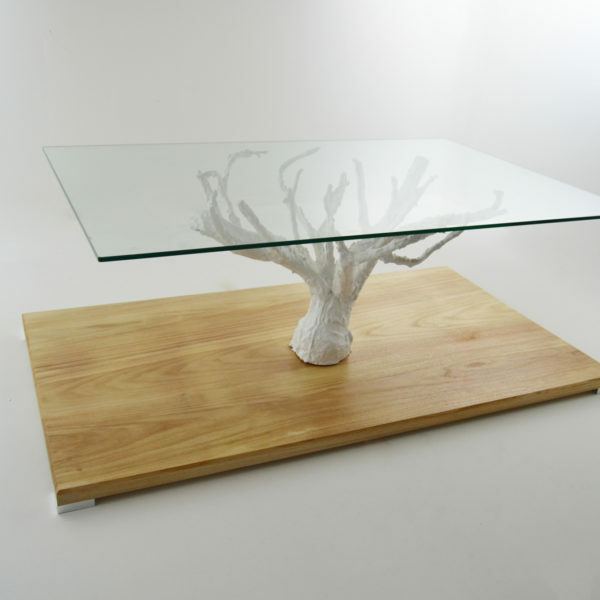 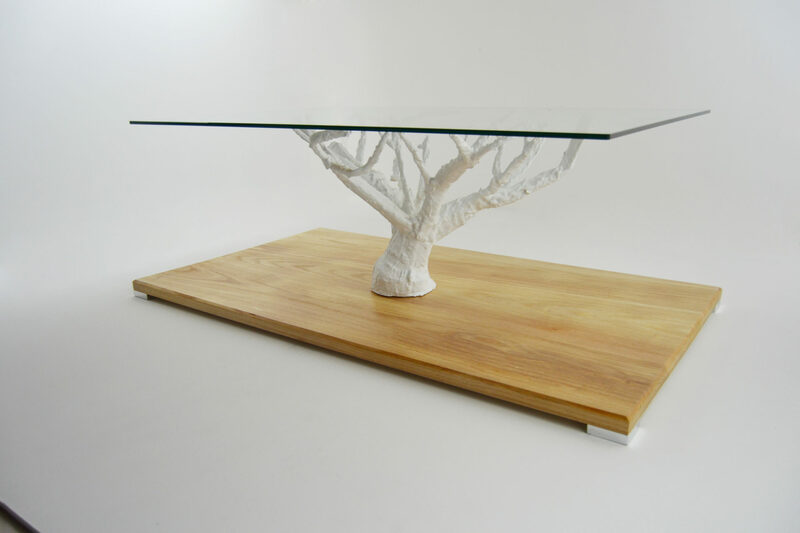 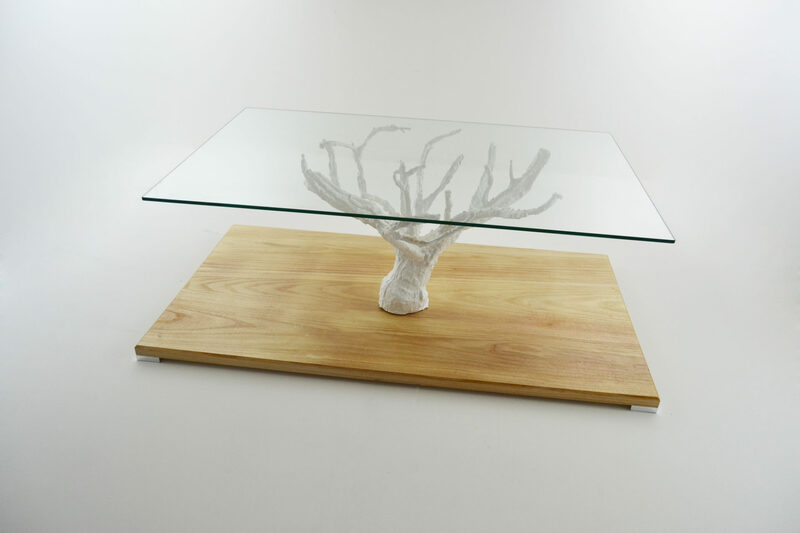 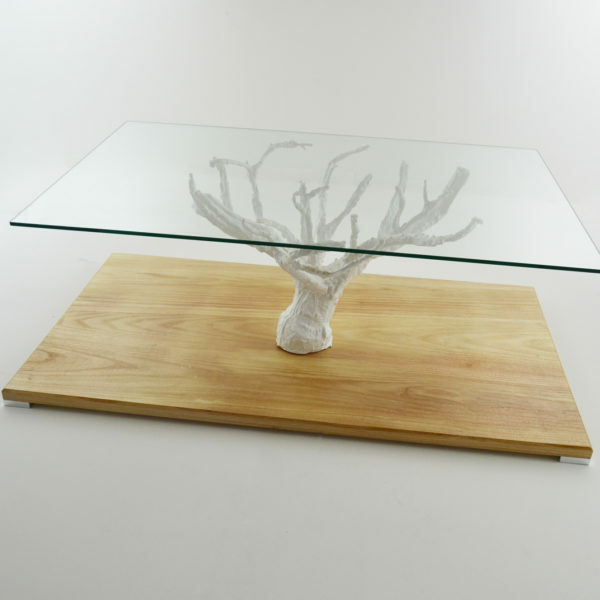 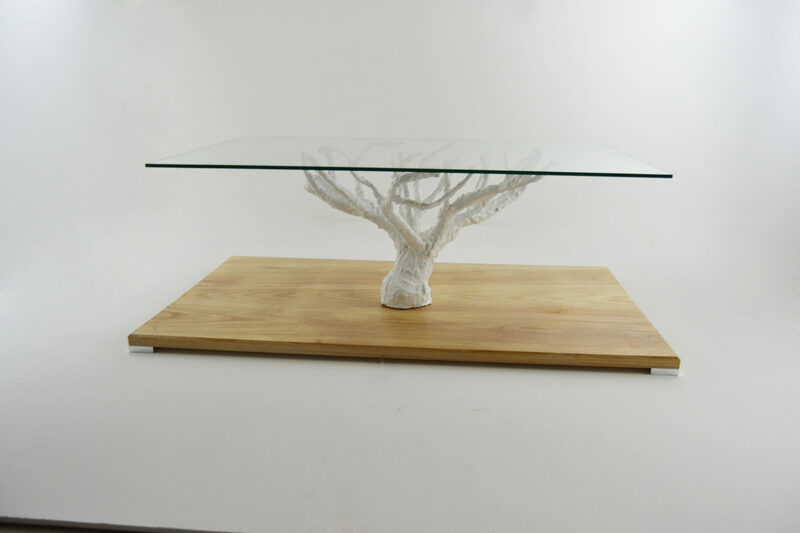 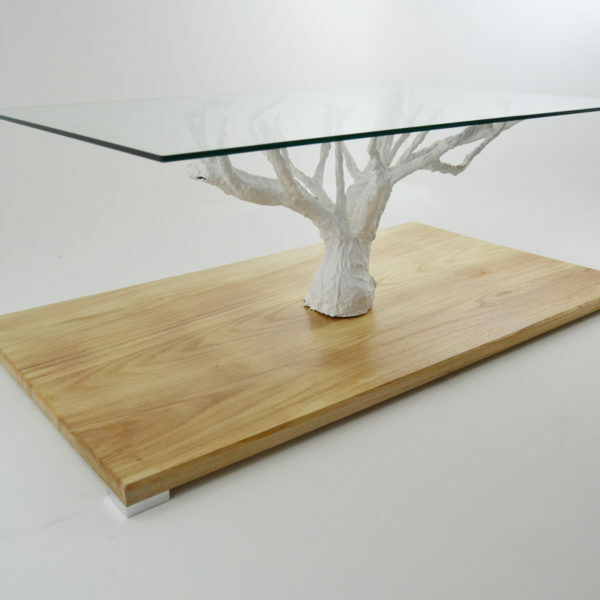 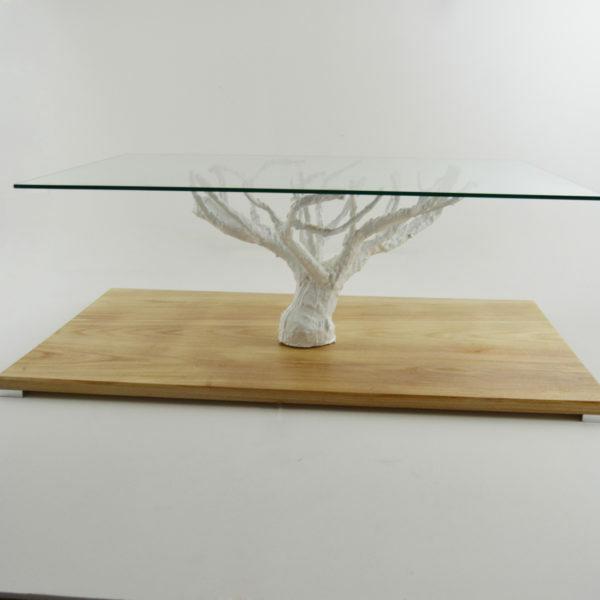 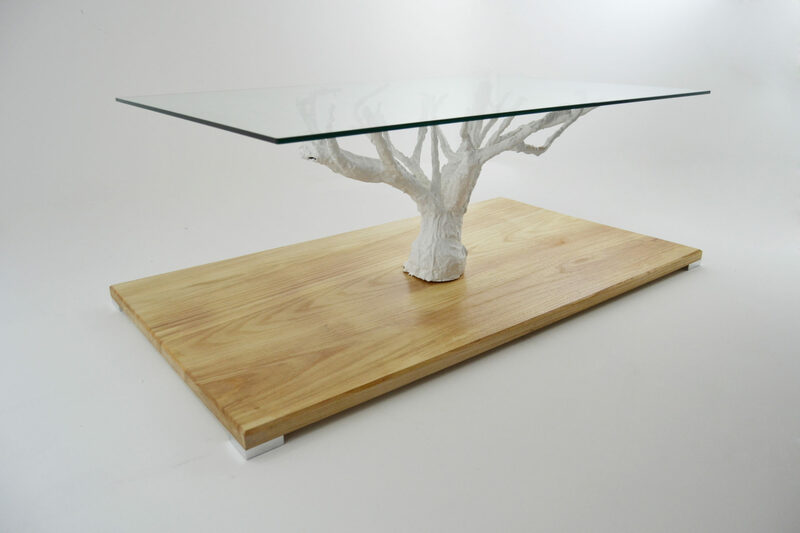 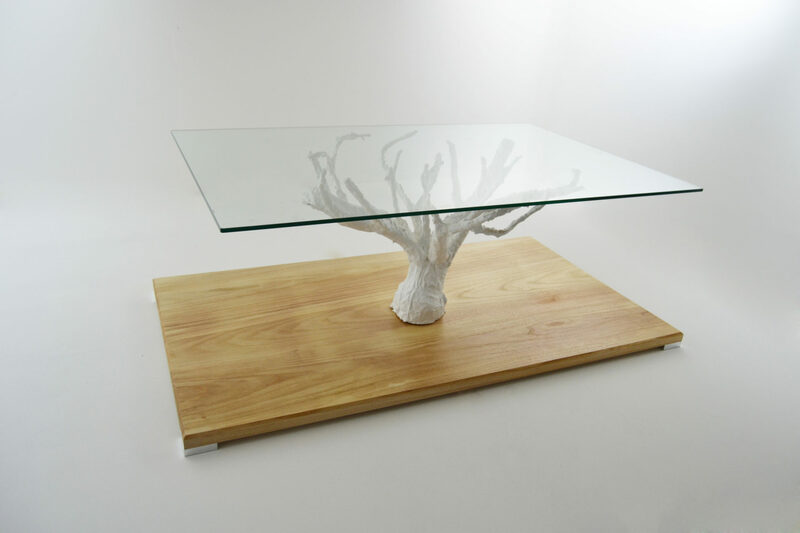 LIFE is made of a Paulownia hardwood basis and of a solid resin and metal structure, which is entirely hand-modelled. 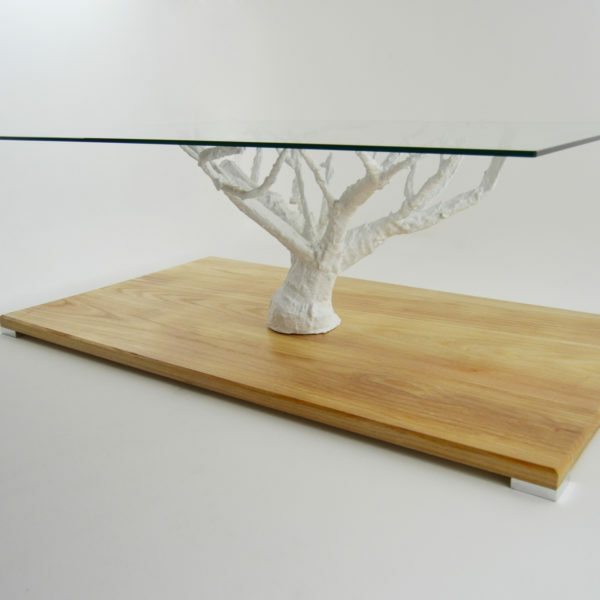 The structure has not a fixed pattern, so the craftsman can give every table its own personality.